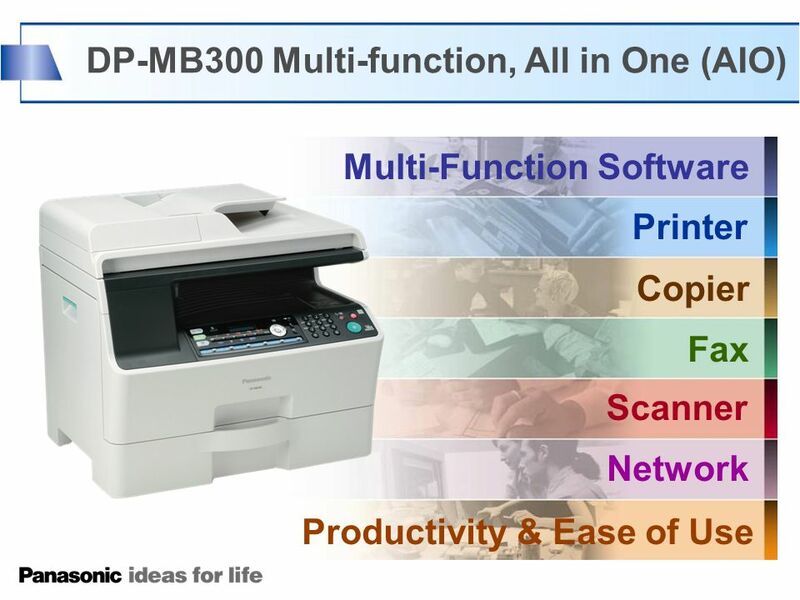 DP-MB300 Series DP-MB300 Multi-Function, All in One. 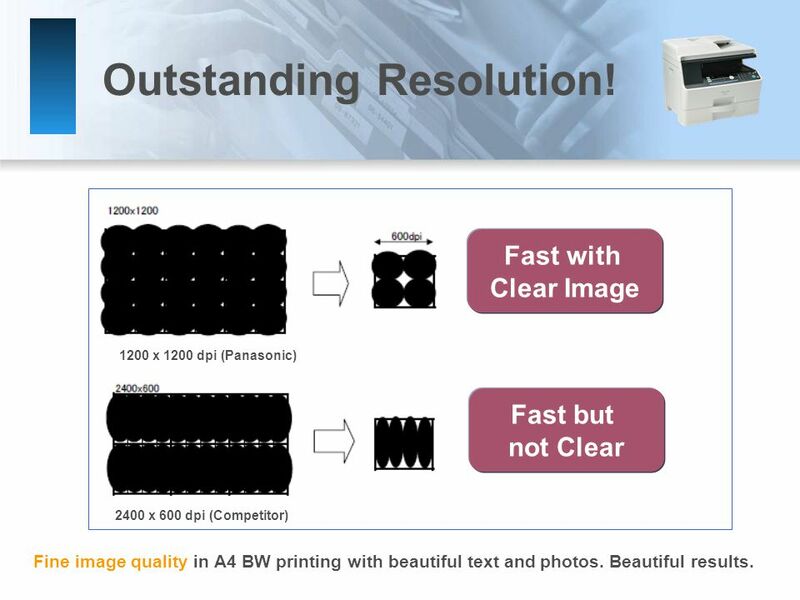 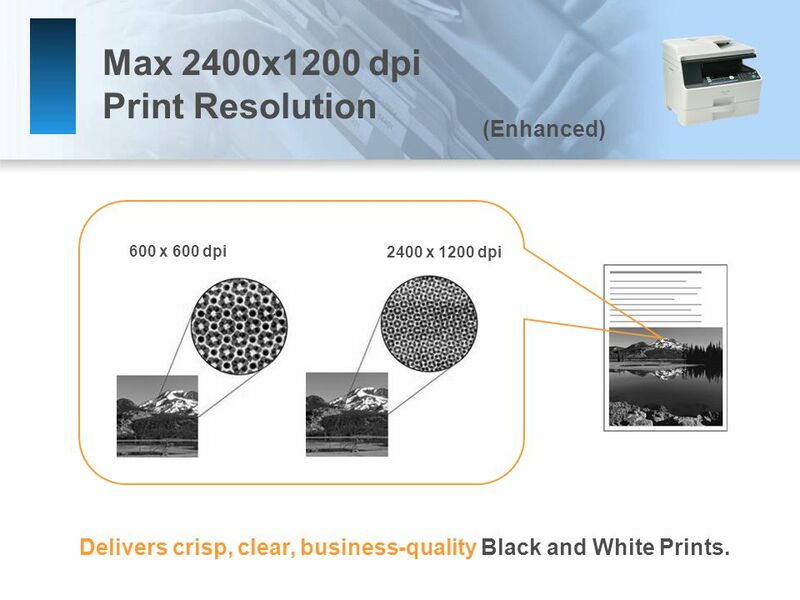 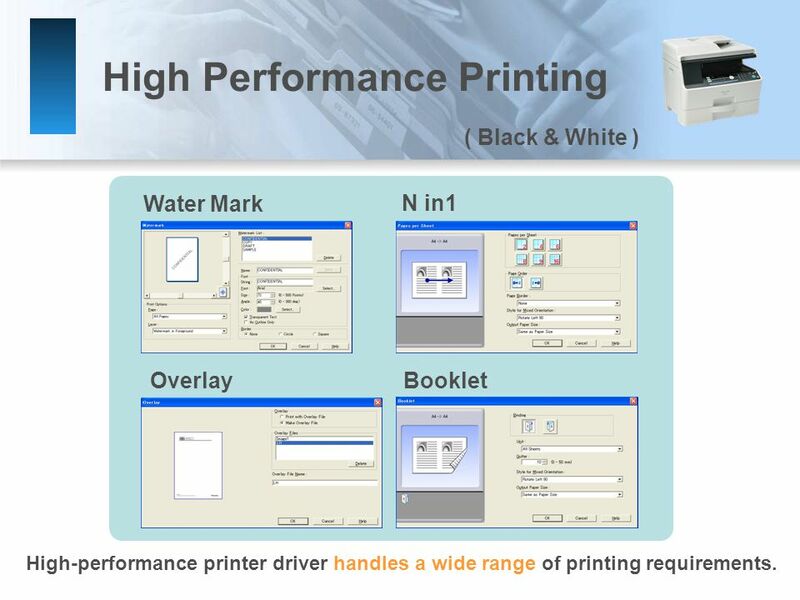 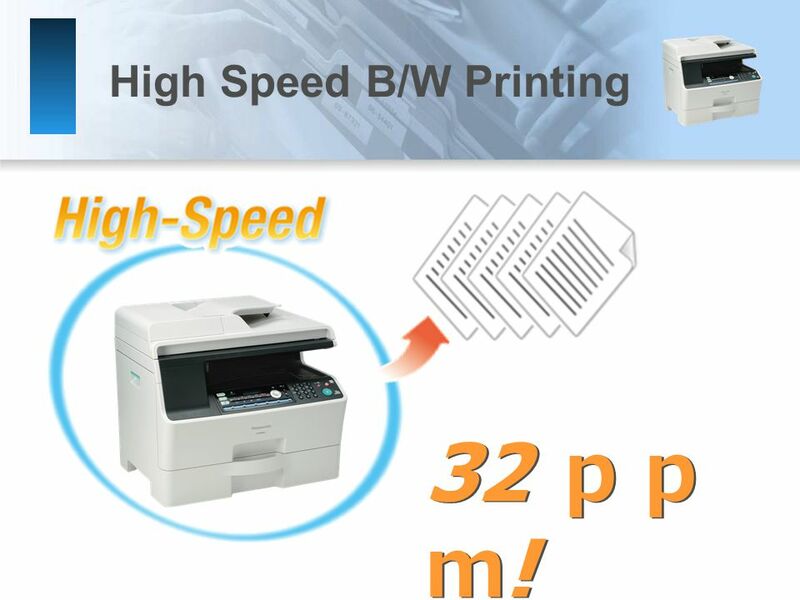 5 High Speed B/W Printing 32 ｐｐ ｍ ! 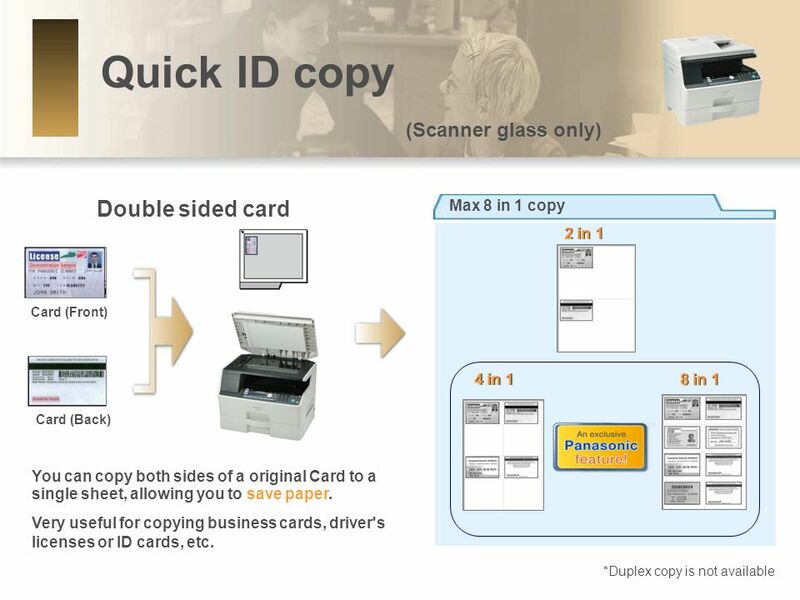 22 Quick ID copy (Scanner glass only) Double sided card Card (Front) Card (Back) 2 in 1 4 in 1 8 in 1 *Duplex copy is not available Max 8 in 1 copy You can copy both sides of a original Card to a single sheet, allowing you to save paper. 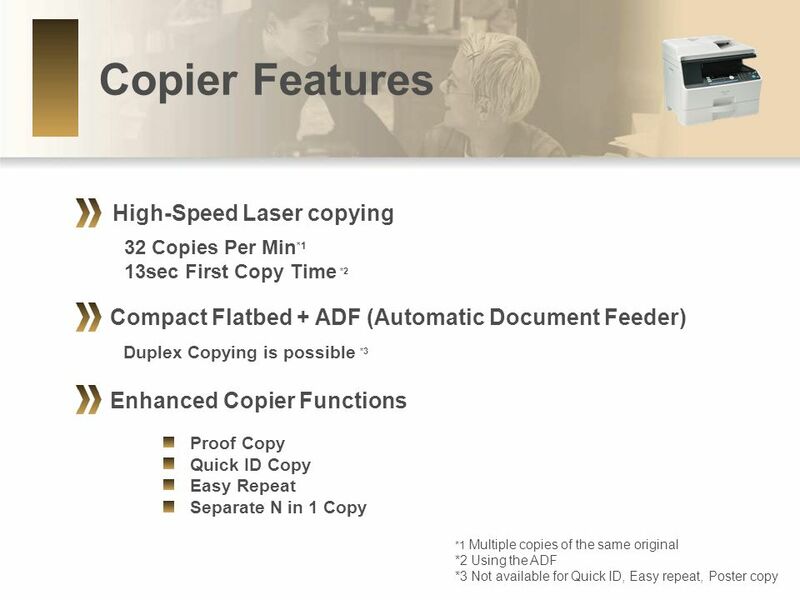 Very useful for copying business cards, driver's licenses or ID cards, etc. 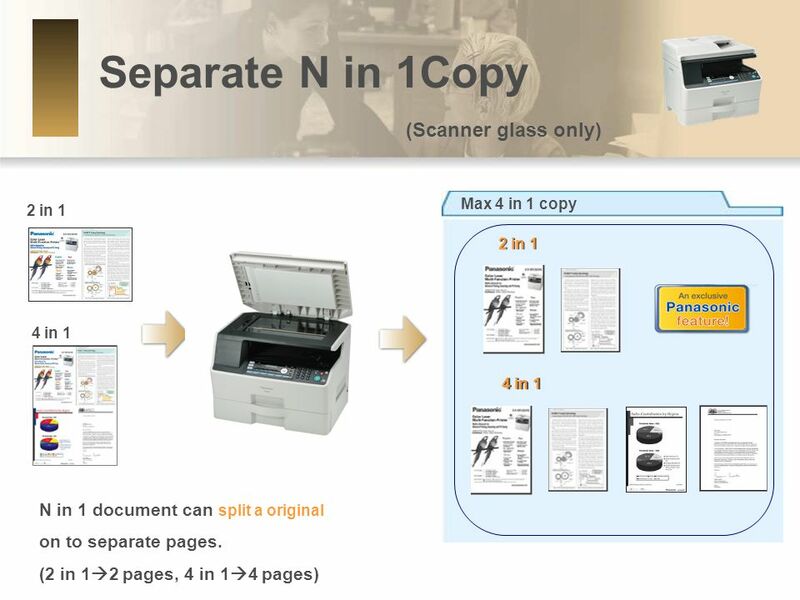 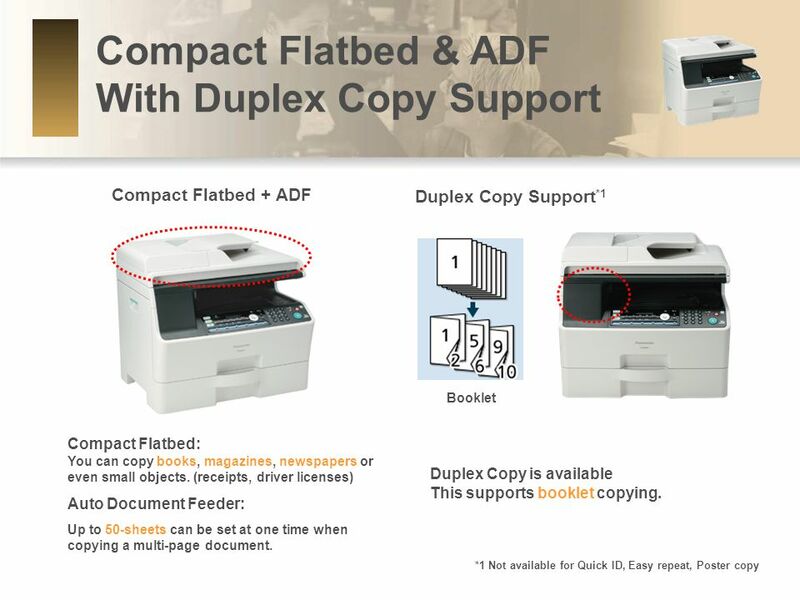 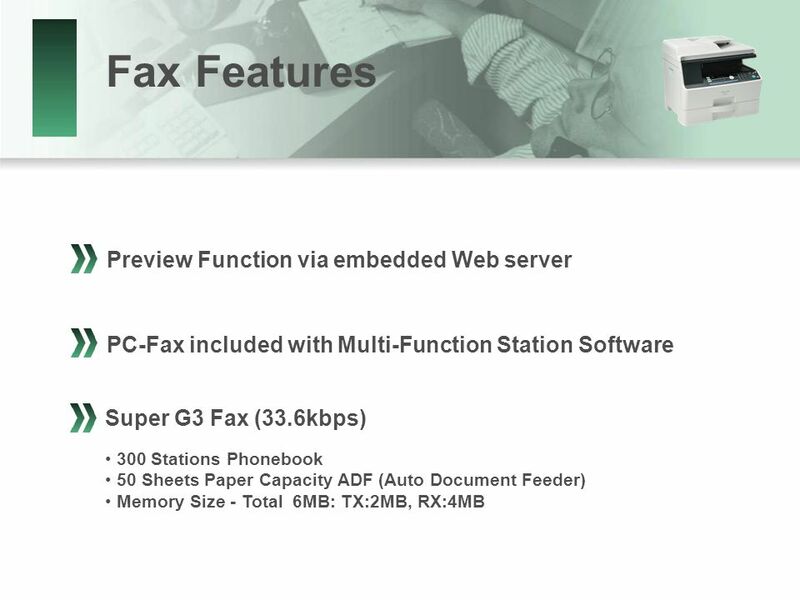 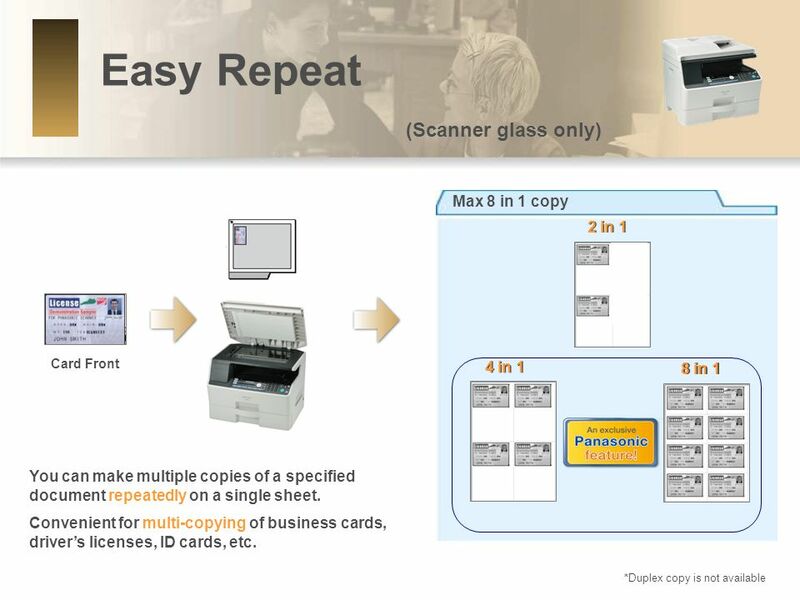 23 Easy Repeat (Scanner glass only) Max 8 in 1 copy 2 in 1 Card Front 4 in 1 8 in 1 *Duplex copy is not available You can make multiple copies of a specified document repeatedly on a single sheet. 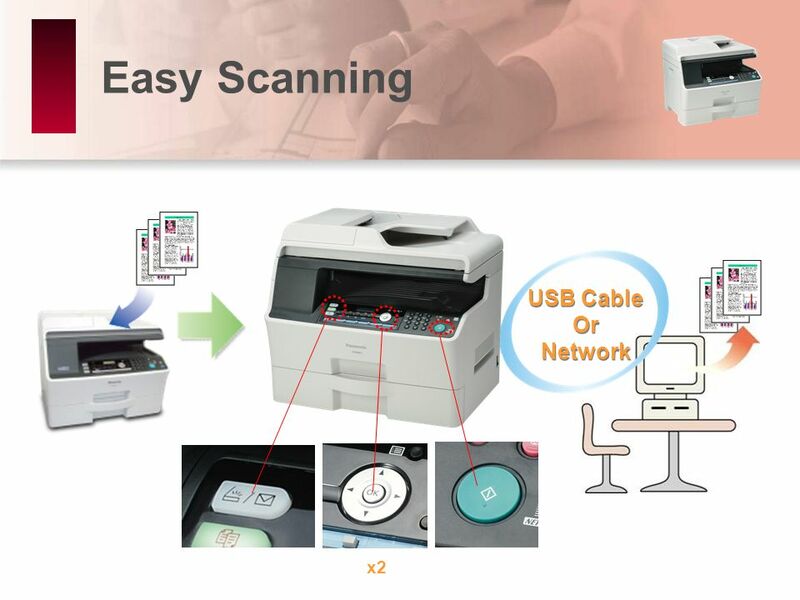 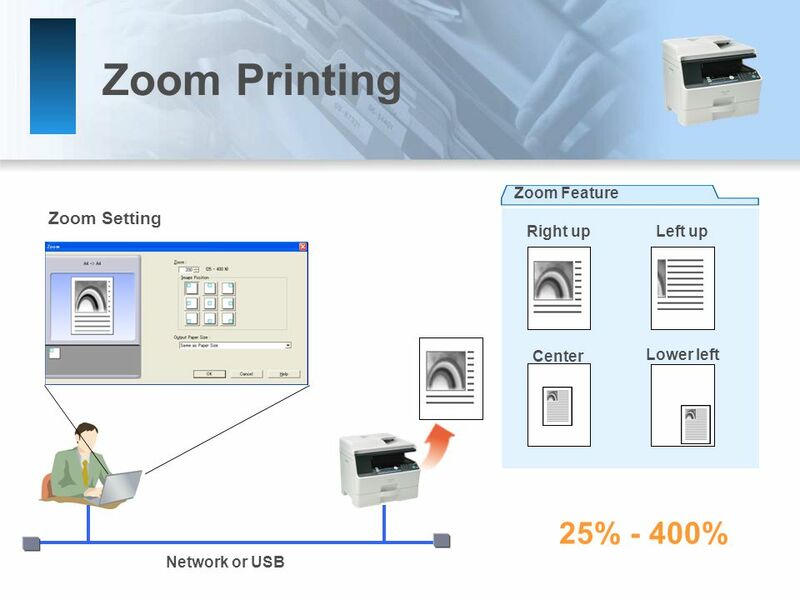 Convenient for multi-copying of business cards, driver’s licenses, ID cards, etc. 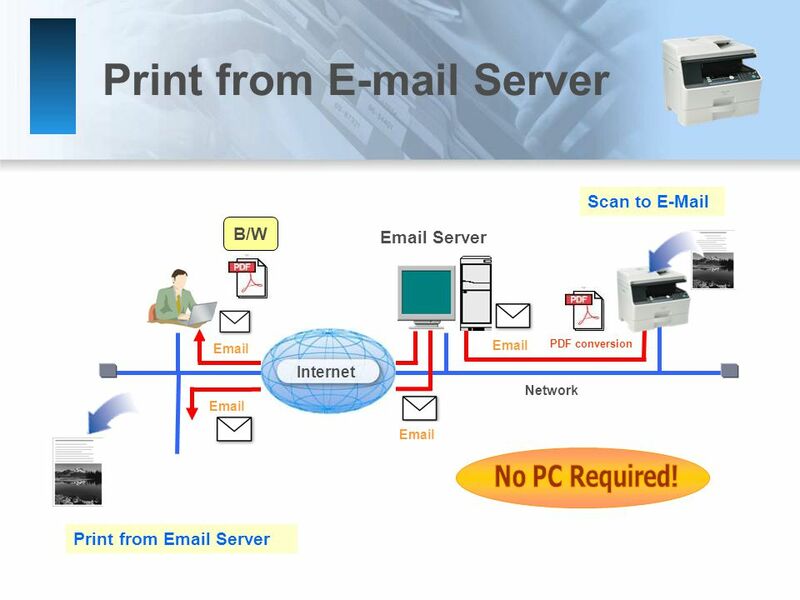 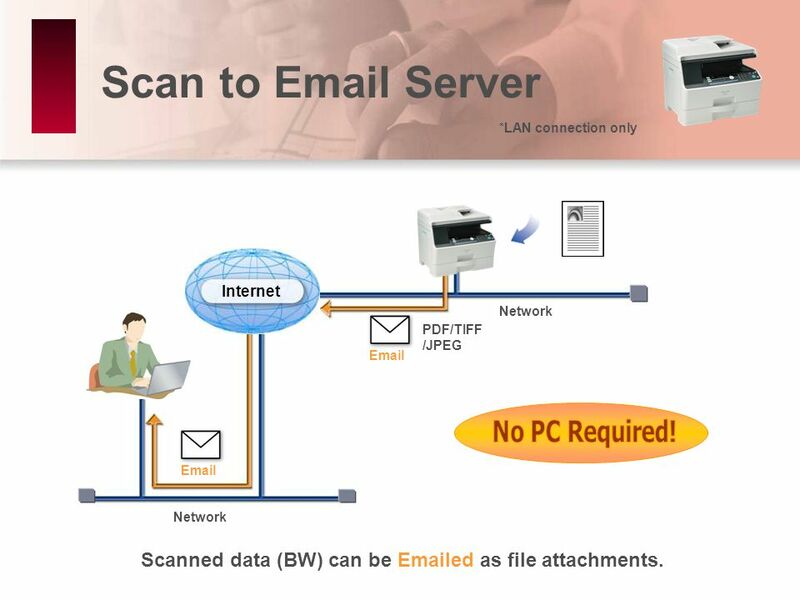 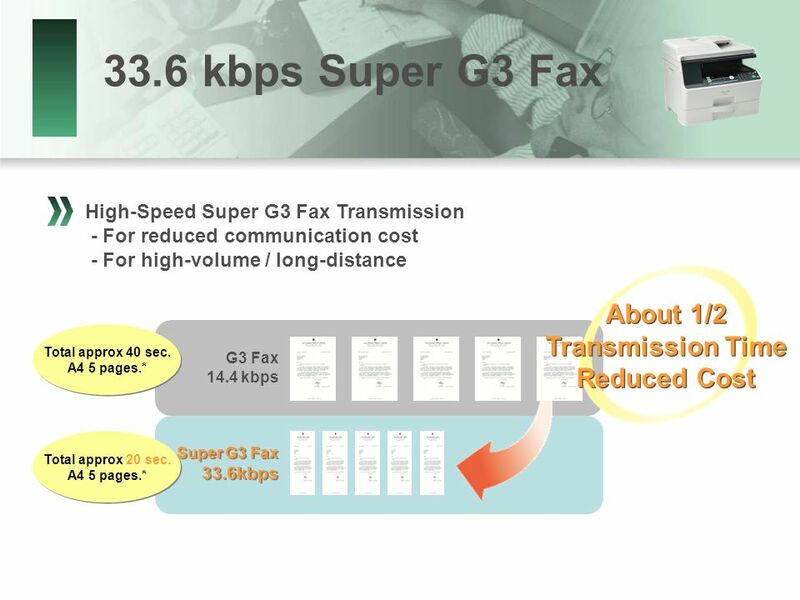 33 Scan to Email Server Internet Email Network PDF/TIFF /JPEG *LAN connection only Scanned data (BW) can be Emailed as file attachments. 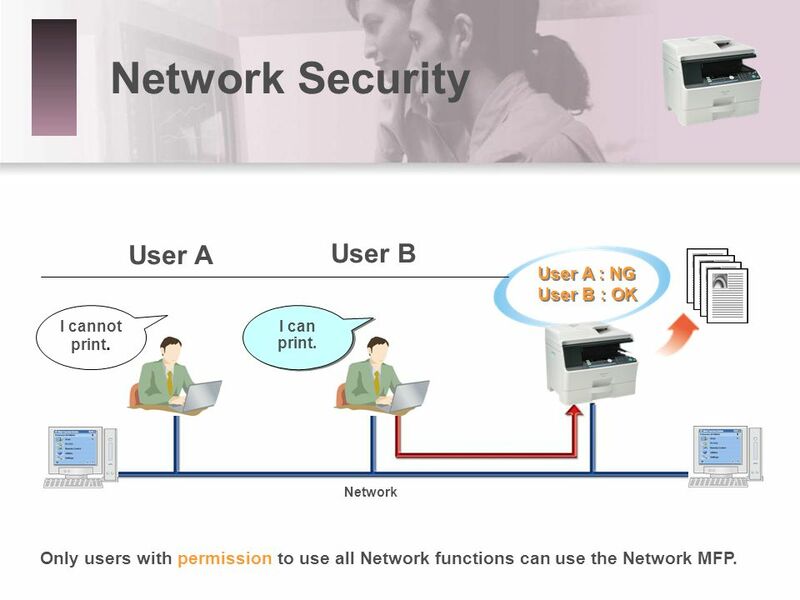 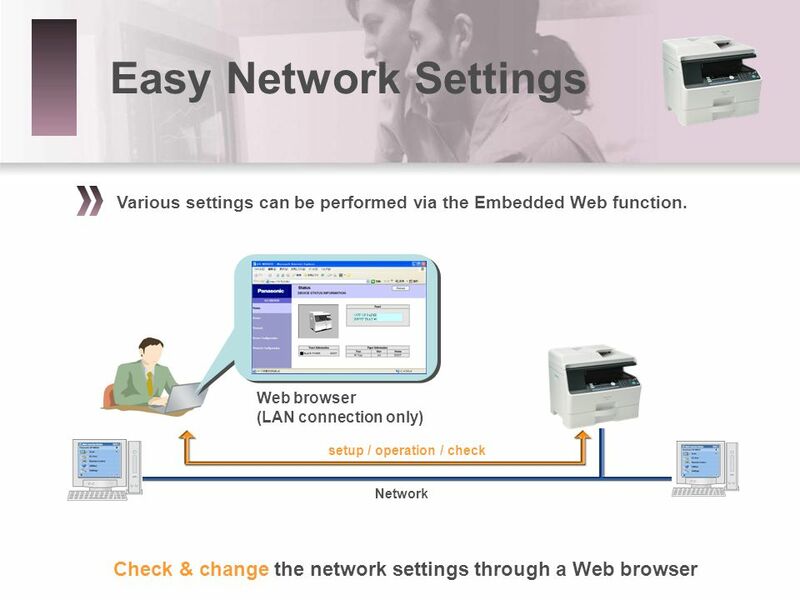 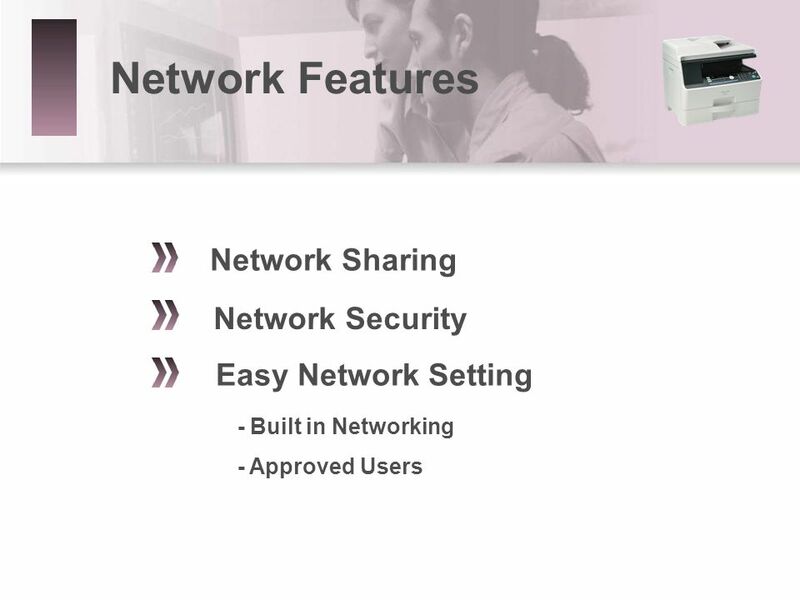 36 Network Security Only users with permission to use all Network functions can use the Network MFP. 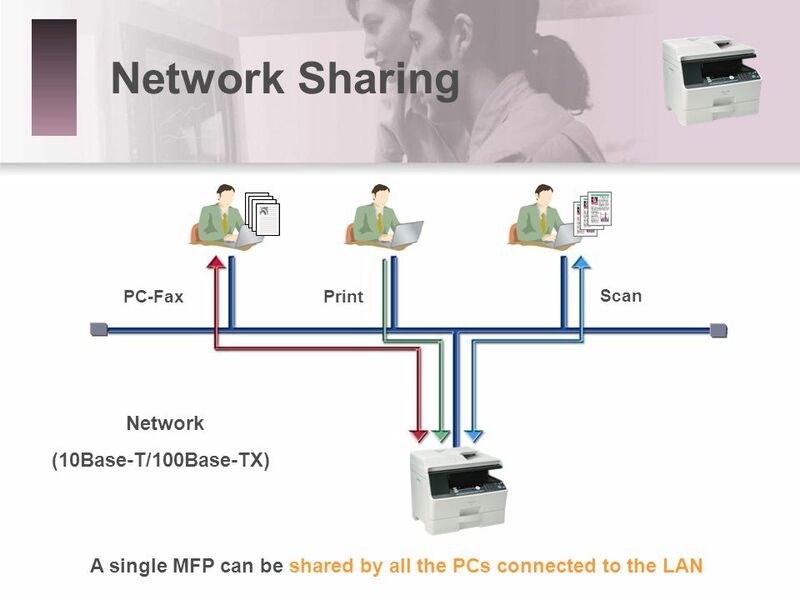 Network I cannot print. 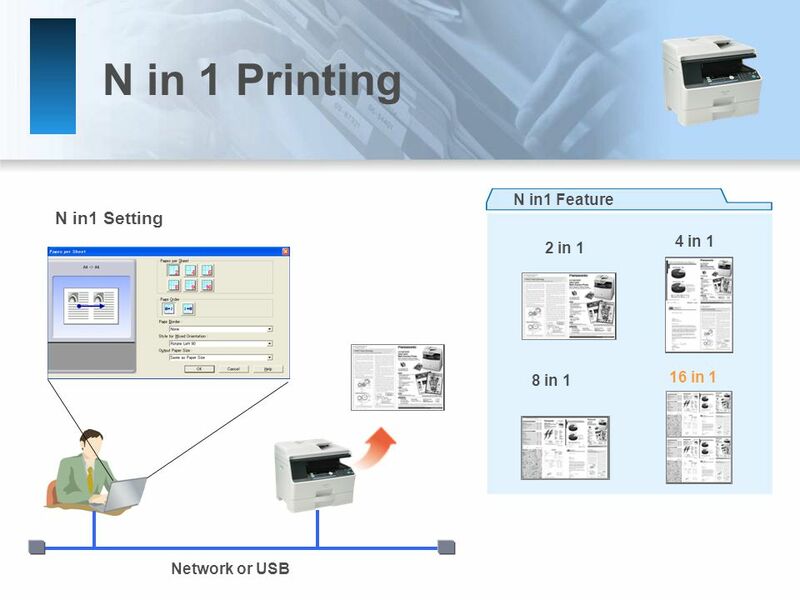 User A User B User A : NG User B : OK I can print. 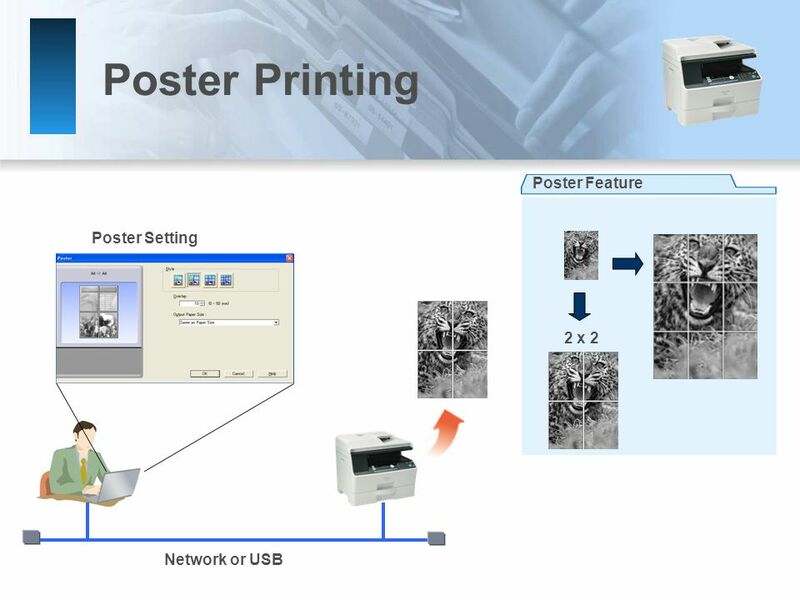 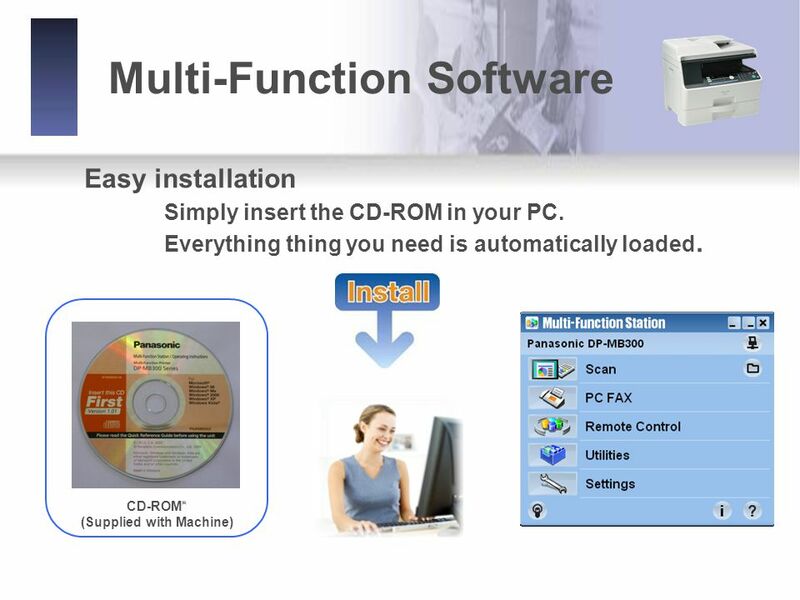 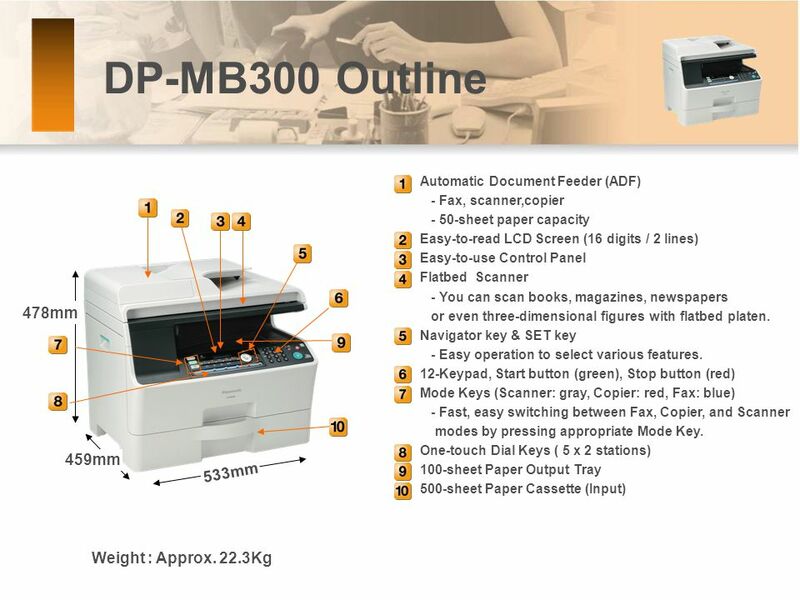 Download ppt "DP-MB300 Series DP-MB300 Multi-Function, All in One." 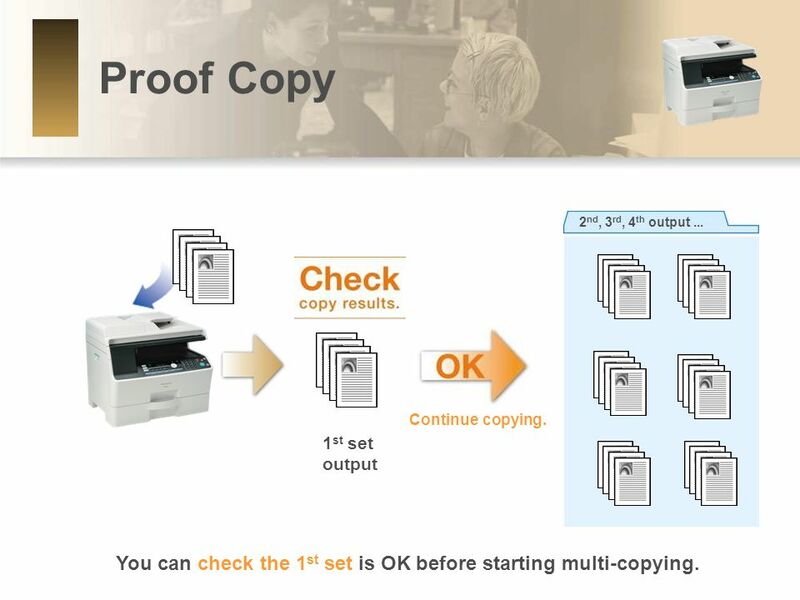 WORKCENTER 7755 – Walk-Up Training COPY Cheat Sheets. 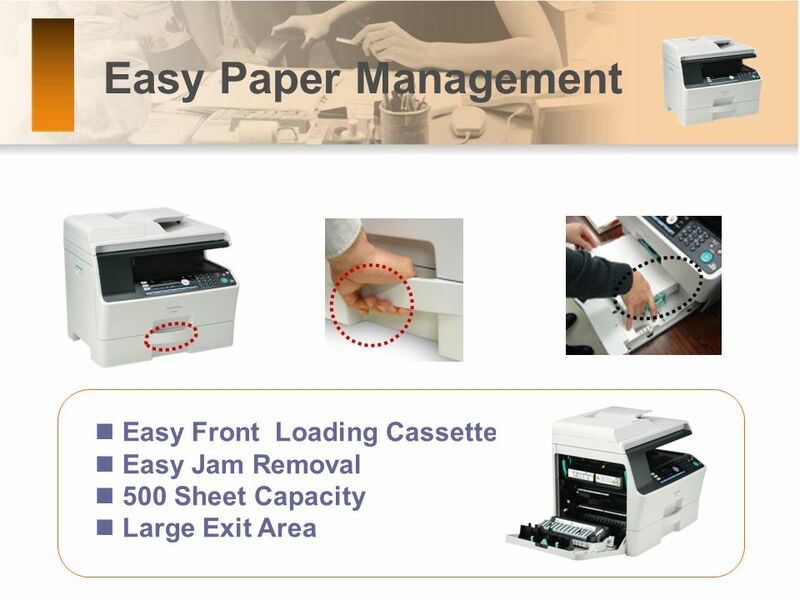 1Quit Scanning Using the HP LaserJet 4345xs OverviewThe HP LaserJet 4345xs Multi-Function Printer features copying, printing, scanning, & faxing capabilities. 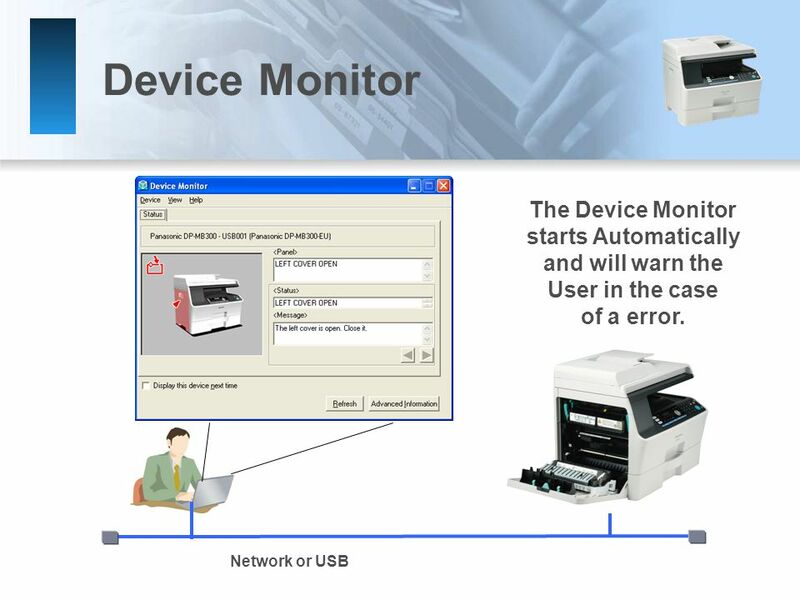 SCX-6X22 Series training JULY 2006 SCX-6X22 Series training JULY 2006 Mechanism. 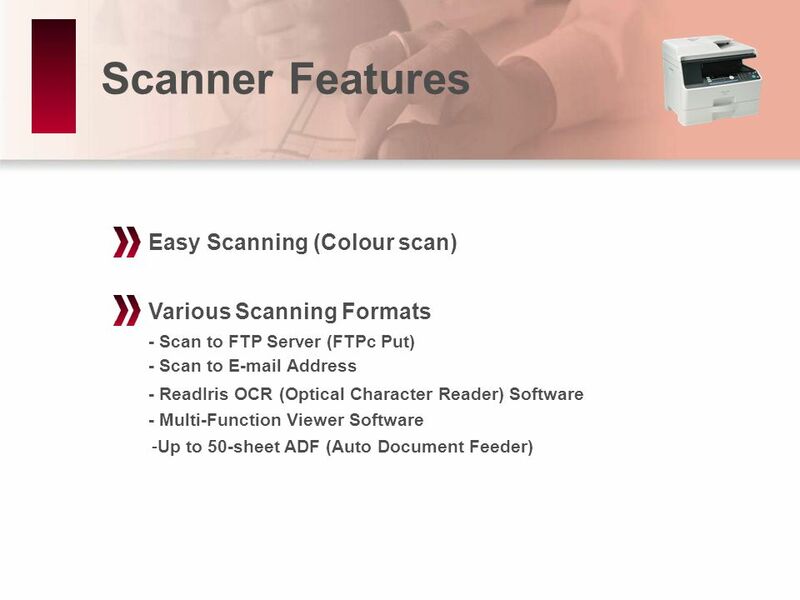 FEATURES – Displays the job features on the screen. 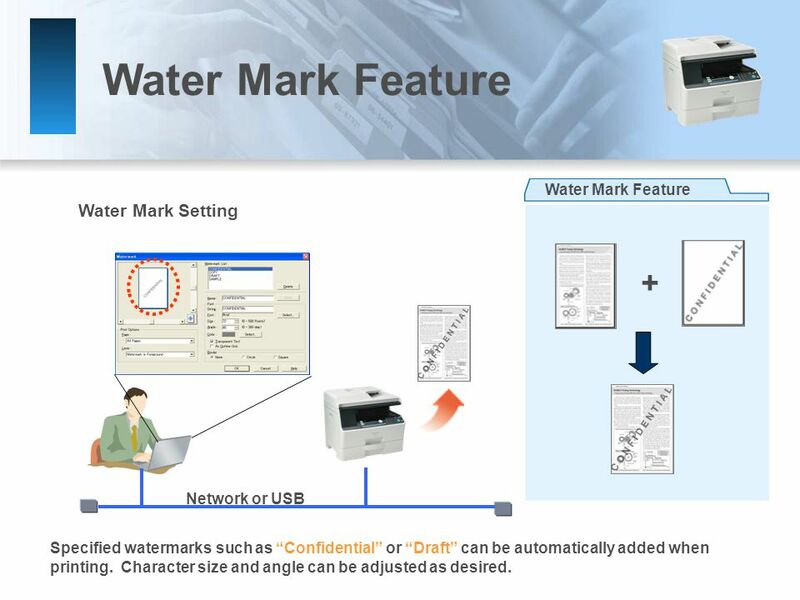 Additional features are available by touching the tabs. 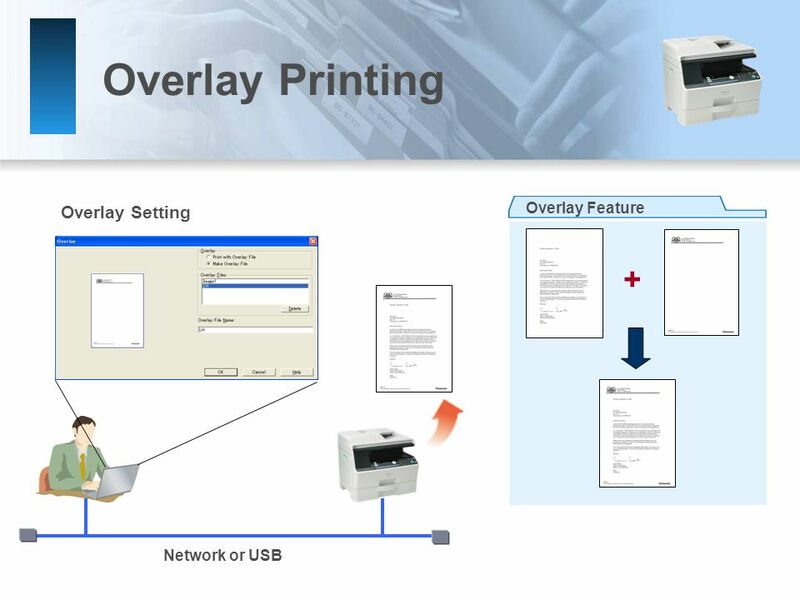 TOUCH SCREEN – displays all the available features. 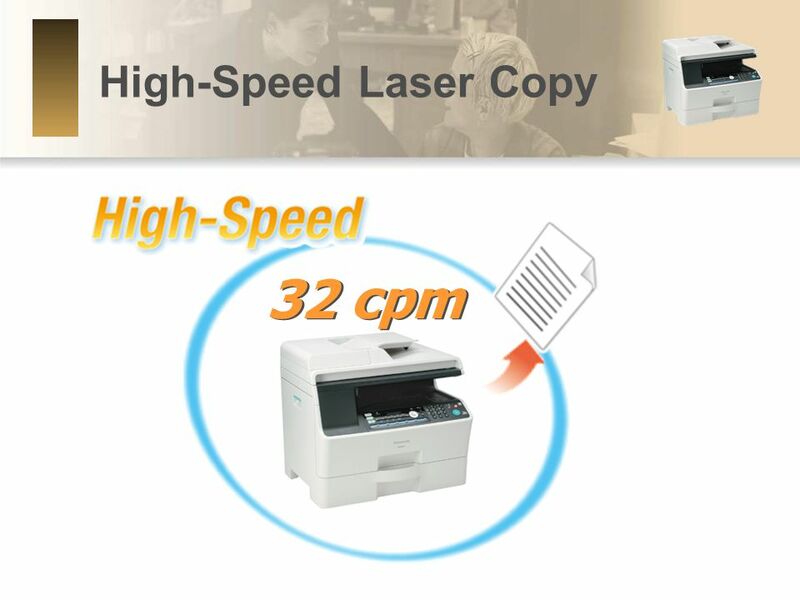 DellImaging Dell Color Laser Printer 3110cn Powerful printing performance at an affordable price $499 list price with color capability and built-in networking. 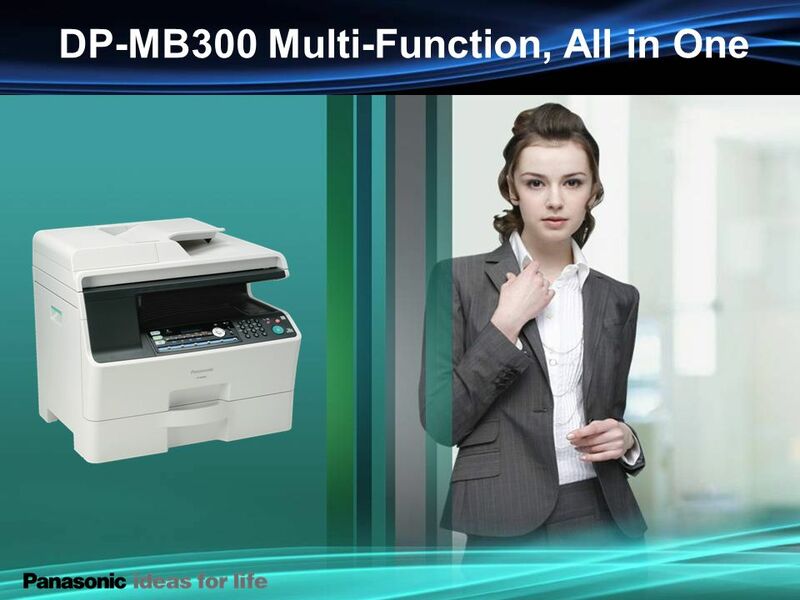 KONICA MINOLTA PRINTING SOLUTIONS EUROPE B.V. PagePro1380 All-In-One Company Confidential Mock up 4-in-1 model Preliminary Product Presentation BPE, December. 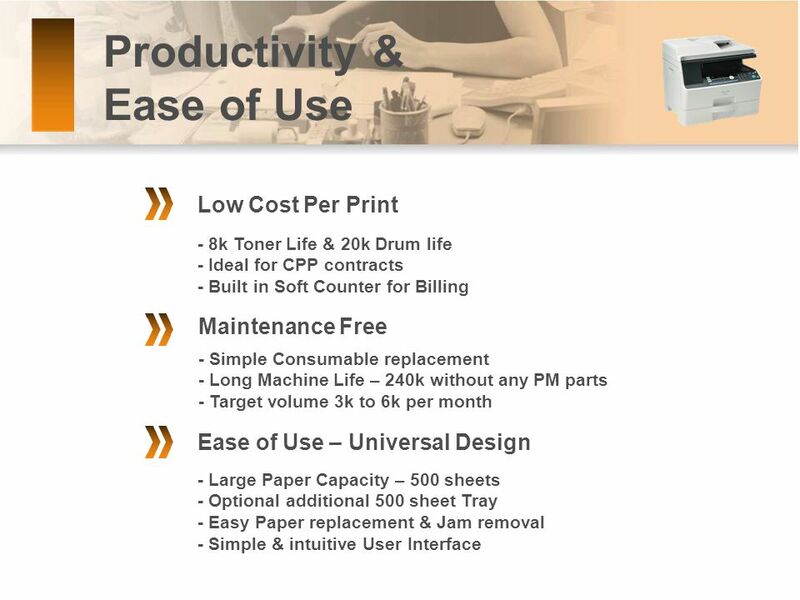 Office Productivity How to get the most out of your Canon multi-functional units Ancillary Services Printing and Mail Operations. 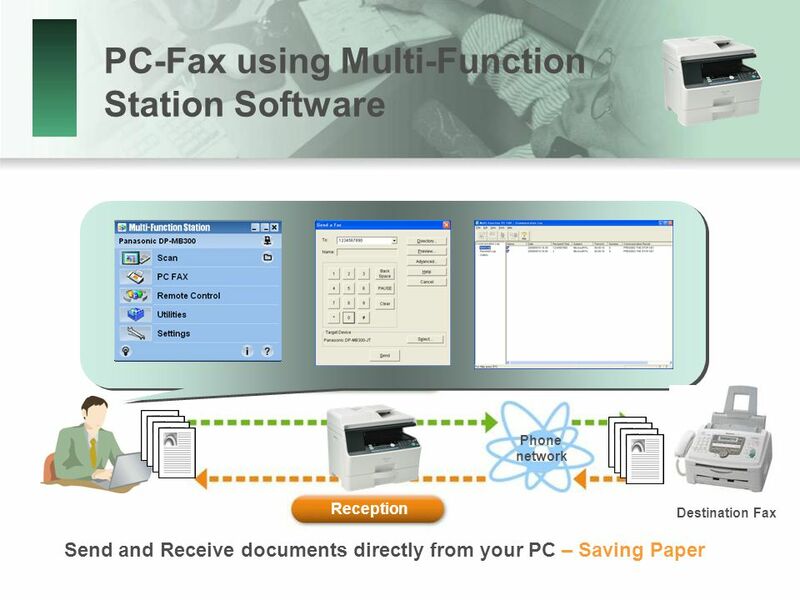 Advanced Workgroup System. 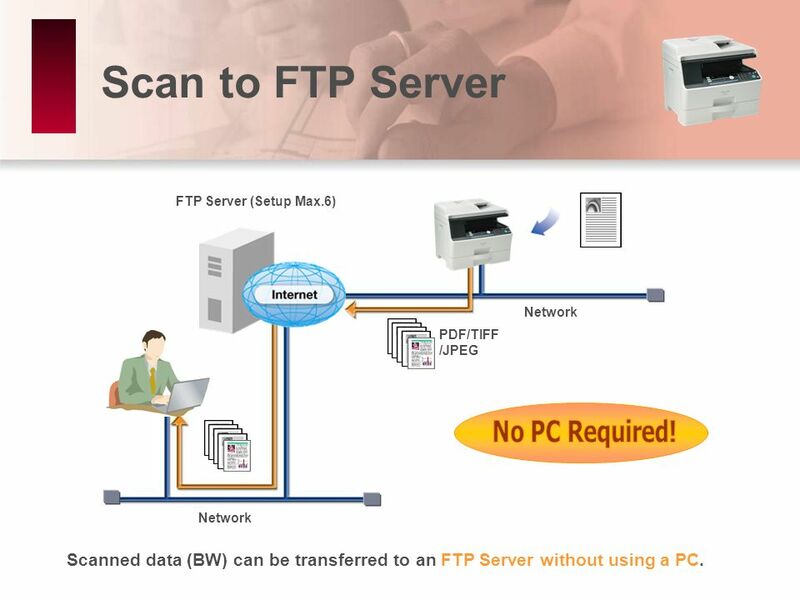 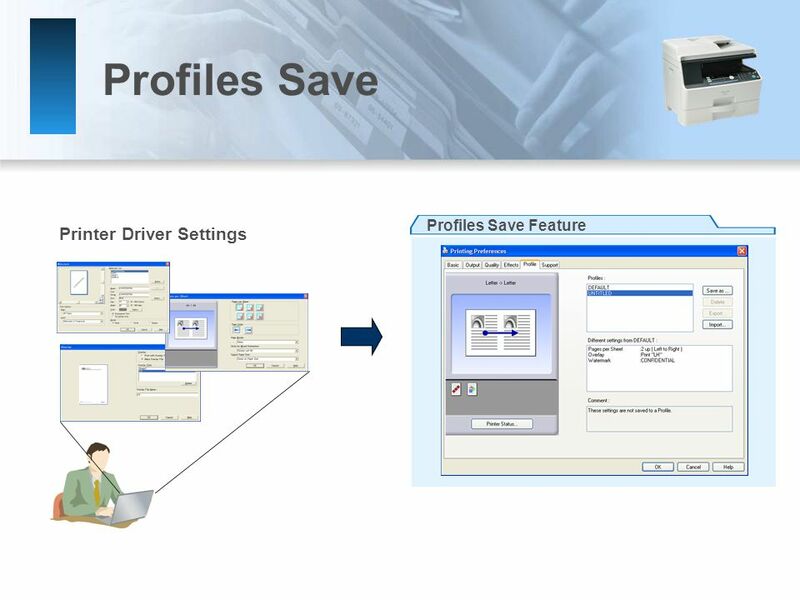 Printer Admin Utility Monitors printers over IP networks Views Sharp and non-Sharp SNMP Devices Provided Standard with Sharp. 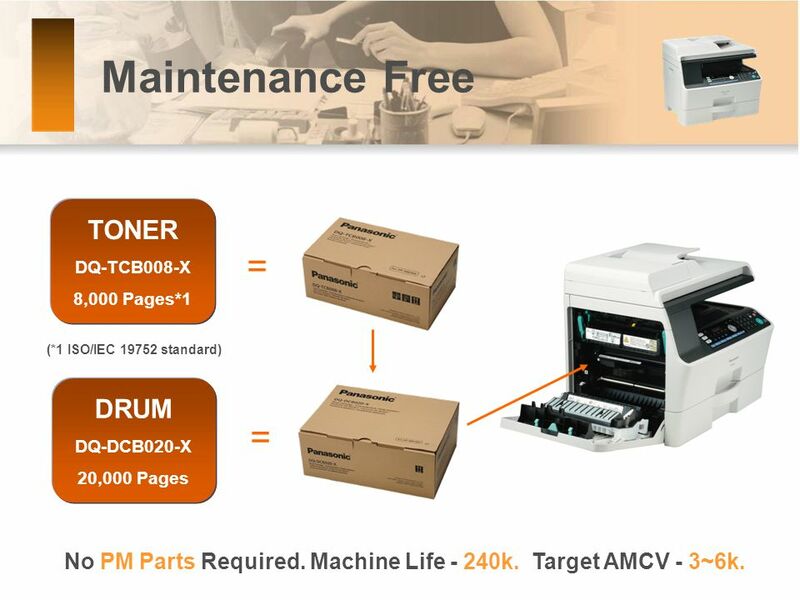 The Gestetner F104 Series Product Launch Training. 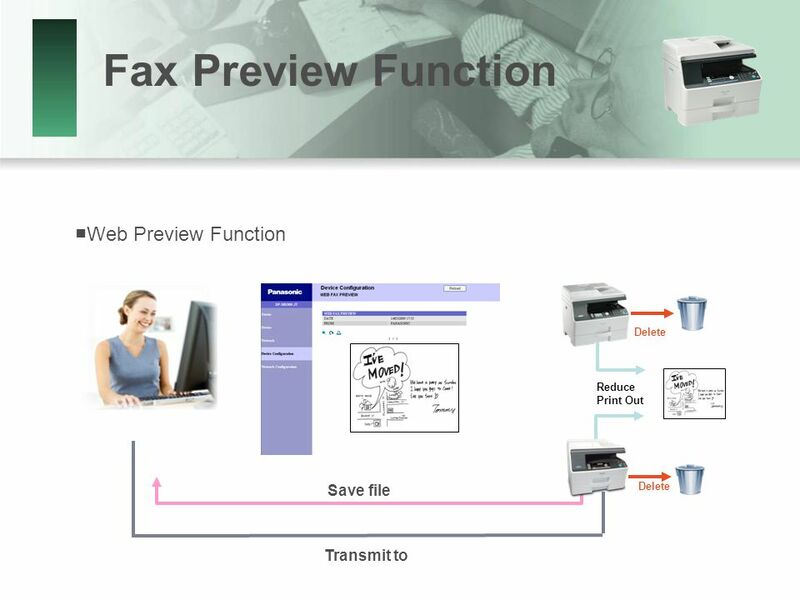 Lexmark Confidential Rev /1/20071 X502n and X500n. 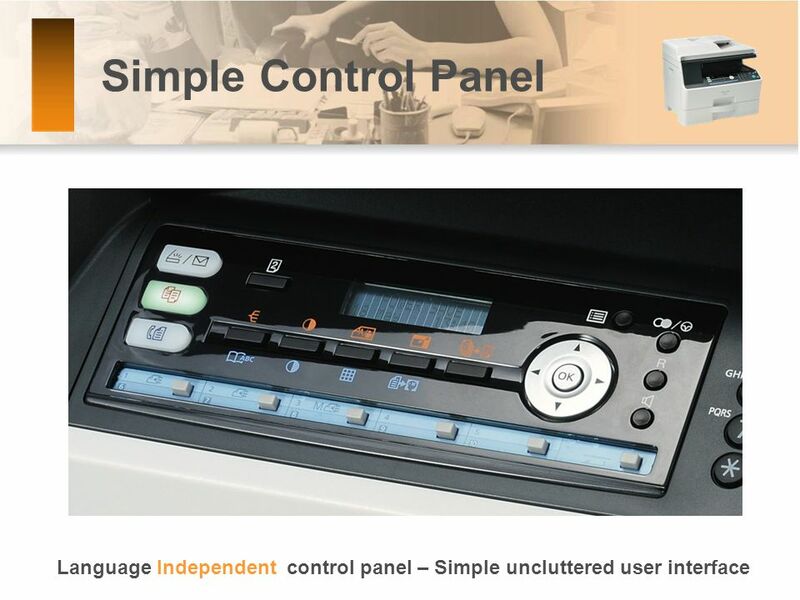 Control Panel Overview Key pad: A Qwerty Keypad, used to enter an address. 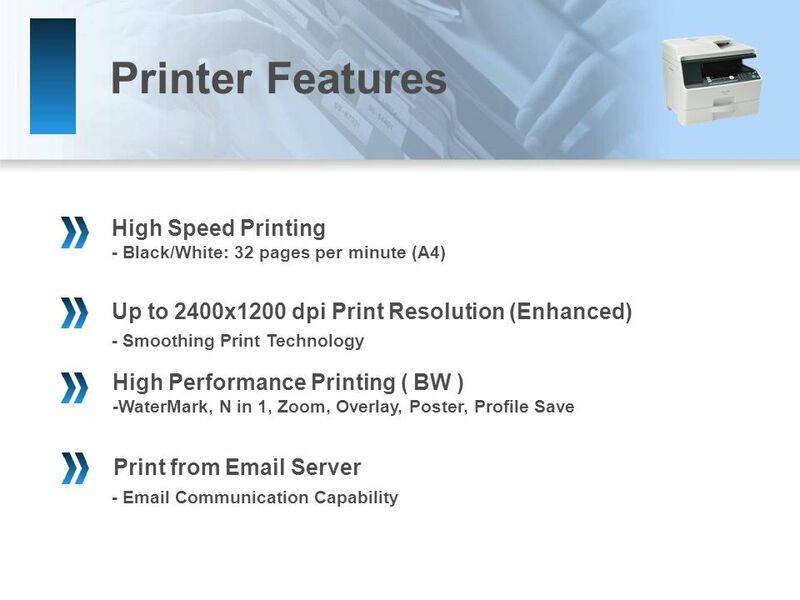 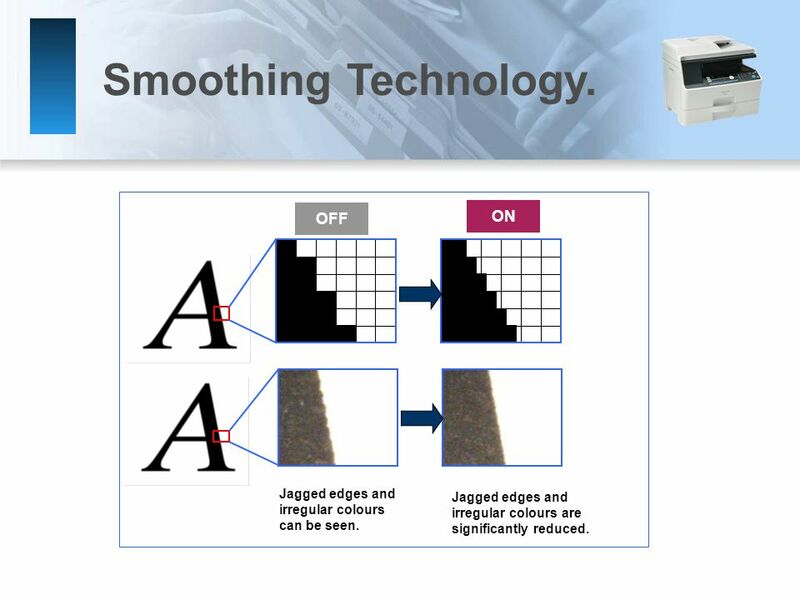 Programmable Features: The programmable features allow you to program. 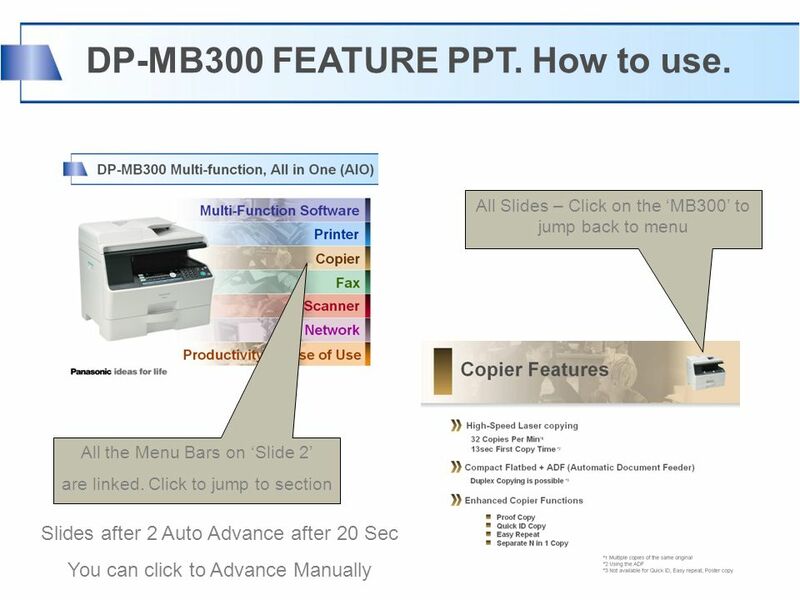 Advanced Workgroup System. 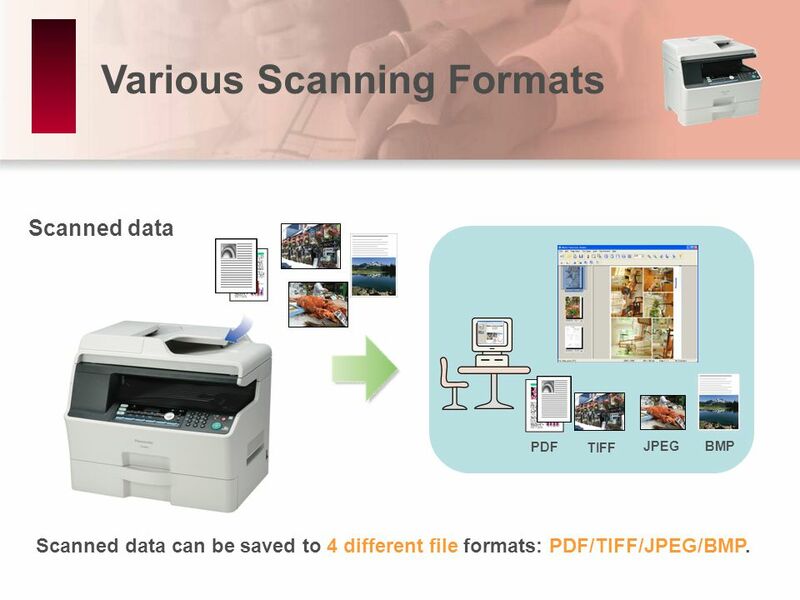 RED Advanced Workgroup Systems: Scan Features Copy Print Scan DNSG Software Our Customers Documents Our Customers Documents.